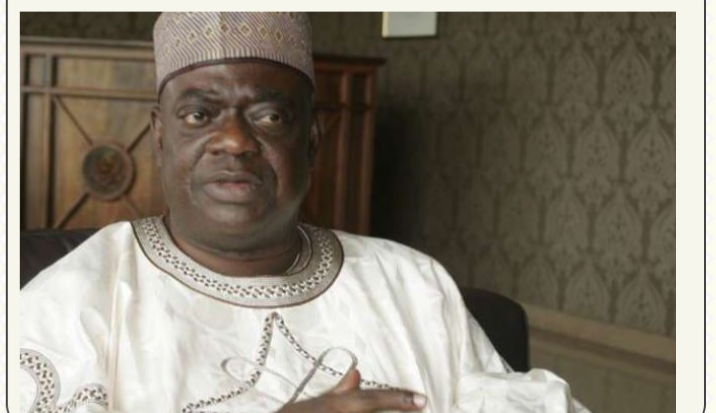 Aliyu, who was governor of Niger from May 2007 to May 2015, noted on Sunday that Nigerians should not condemn the actions of the Federal Government, considering the fact that if some of these contents are not well monitored on social media, there is a tendency that it could be used to create religious and ethnic tension amongst Nigerians. "I support monitoring of the social media by the security agencies to control negative stories that can influence the lives of unsuspecting subscribers to do the wrong thing they never intended to do. You cannot say negative things about a person or an institution especially when they are false without being challenged.